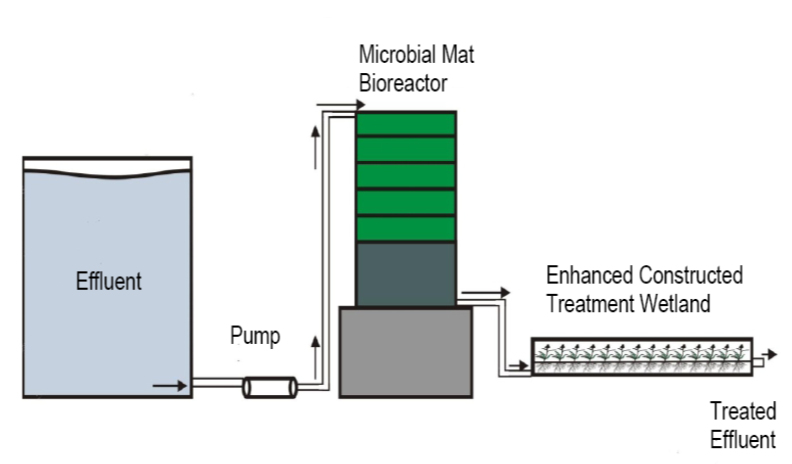 MMATS passively treats municipal wastewater, industrial wastewater, agricultural wastewater, landfill leachate, acid mine drainage, and rapid biosorption and degradation of organics and inorganic contaminants in wastewater. Our technology traps greenhouse gases and allows for the rapid bio-conversion of carbon dioxide into carbohydrates and proteins for bio-energy production. 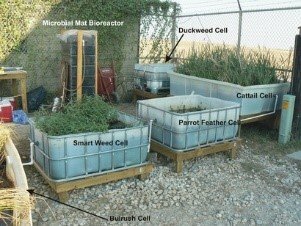 The distinguishing feature of constructed Microbial Mats compared with all other engineered green systems using active microorganisms is the integration of photosynthetic bacteria into the microbial consortium, creating a self-sustainable ecosystem with minimal need for supplemental nutrition. Aquaculture filter, transforming nitrogenous fish wastes into benign products. 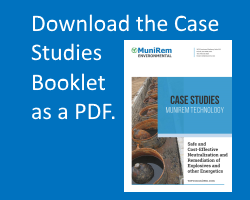 The process involves rapid sequestration of ammonia from water.